The Christmas Holiday season is upon us and there is nothing more stressful than cooking, shopping and cleaning to get ready for company. For my self it is a MUST to make my recipes as delicious BUT as easy as possible. I’ve also found that that is what my company want to eat…simple. To help you with your menu planning and festivities, I’ve rounded up some very popular and favorite Christmas Holiday Recipes from Faith Filled Food for Moms from over the last few years! 16 Super Easy to Make Christmas Holiday Recipes! 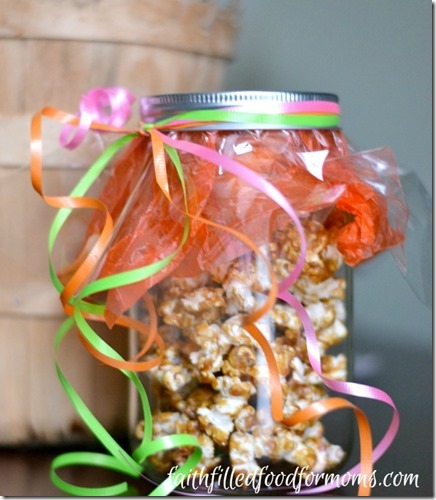 Homemade Caramel Corn Popcorn is an all time favorite at our house during the fall and Christmas season…it makes a great gift too! 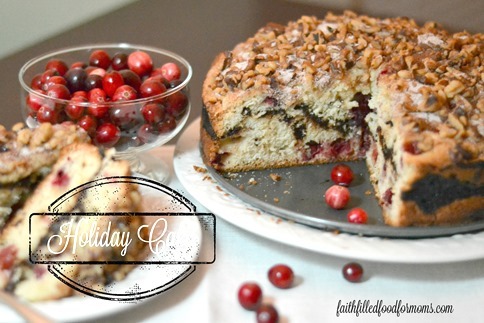 I actually made this yummy Holiday Cake for California Dried Plums and it is super deelish! 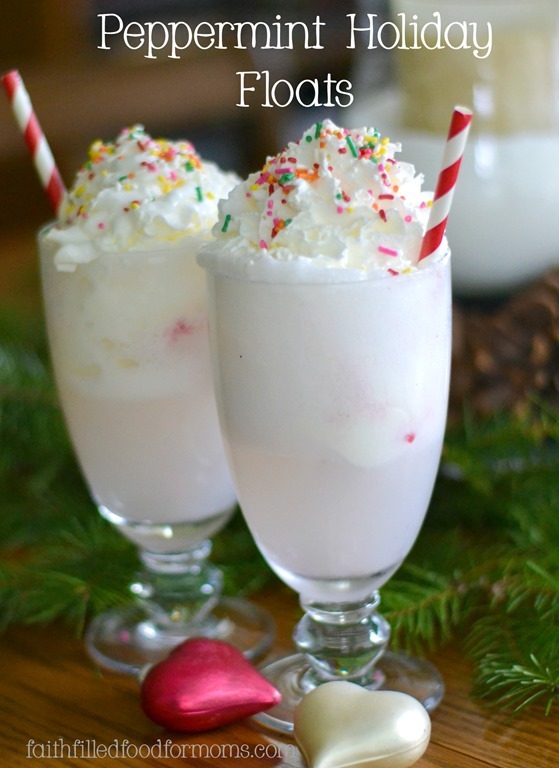 At our house these Peppermint Floats get served over and over for special days! YUM! These Coco Lemon Meringue Cookies are sure to be a hit with your lemon lovers! 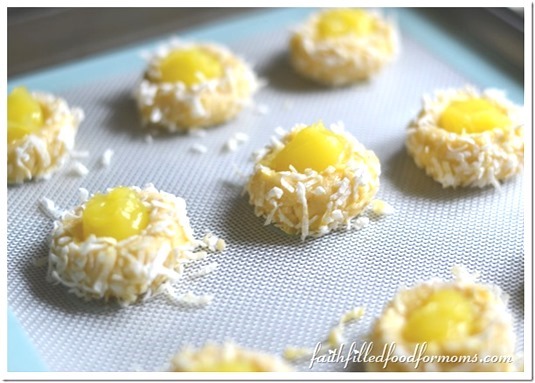 Topped with a sweet little meringue and covered with Coconut..these are oooh so yummy! 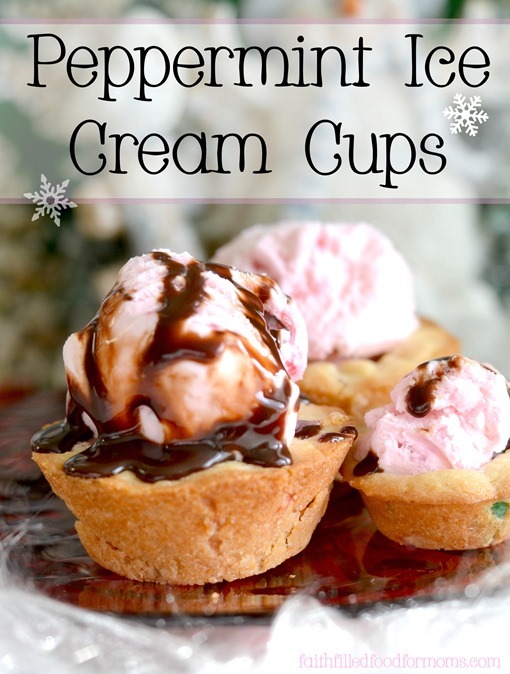 These little Peppermint Ice Cream Cups are so easy and a big hit anytime…But since Peppermint Ice Cream is so available at this time of year…these are a perfect quick dessert! 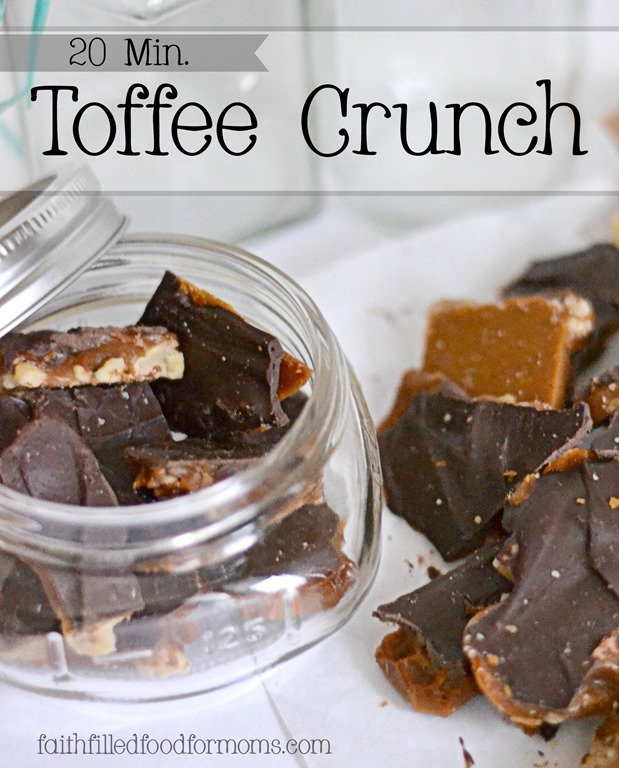 This Homemade Toffee Crunch is the perfect first time candy makers recipe! Not to mention EVERYONE will gobble this up! Better make a double or triple batch OR more…for gifts! 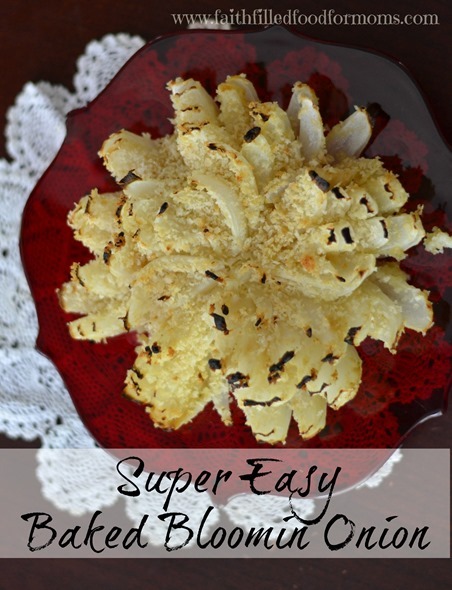 This Baked Bloomin Onion is OH SO EASY and MUCH healthier than the deep fried. 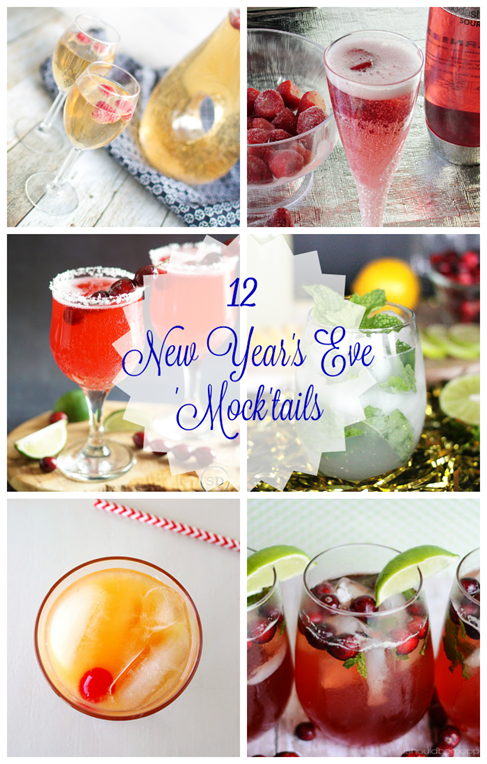 You can even make this one ahead of time! 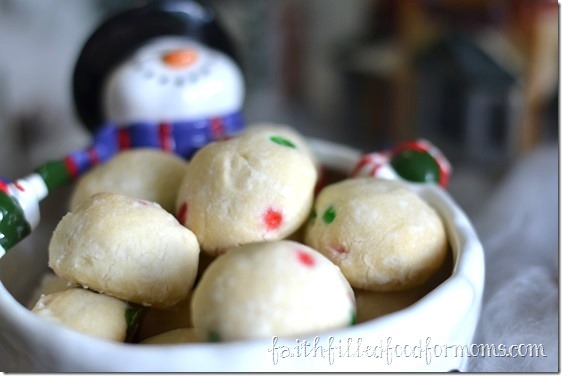 These old fashioned Snowball Cookies are a favorite quick and easy cookie with bake sales, company and family! Get wild and crazy with these super simple Sugar Cookie Creations! 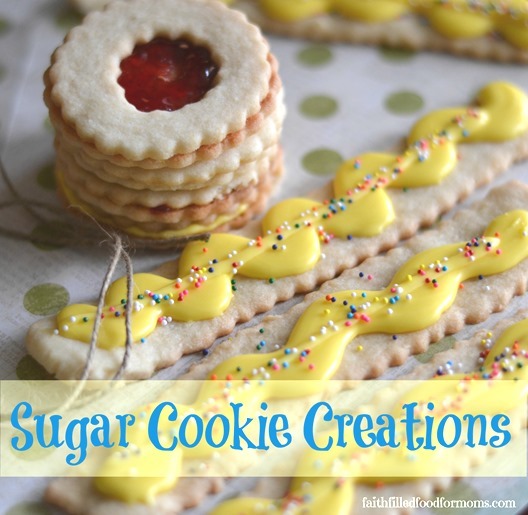 By the way, the kids would love to help you bake and decorate these too! 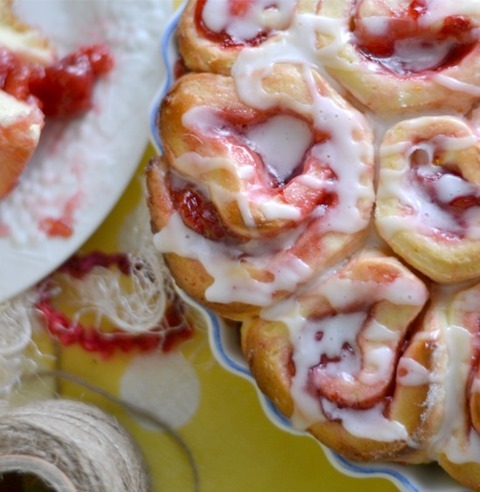 Your company will be begging you for this simple Sweet Roll recipe. 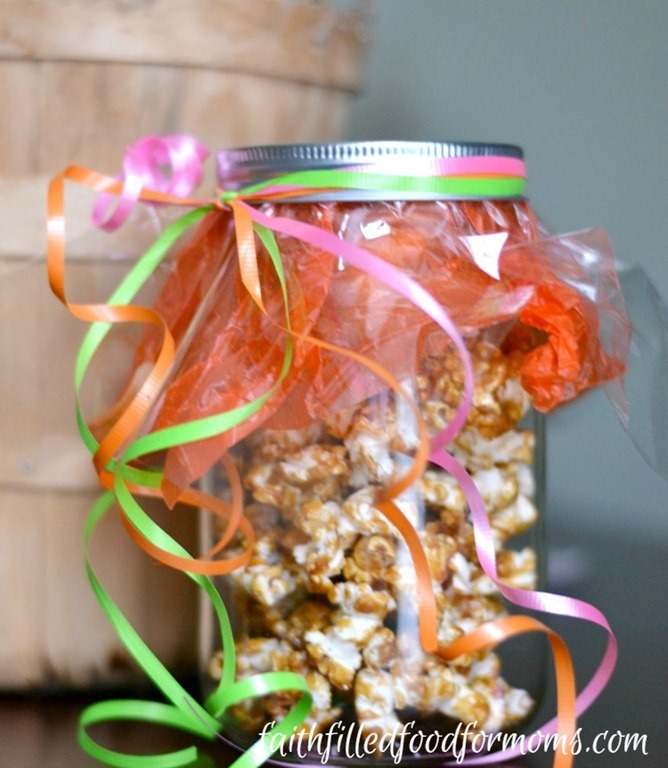 What is so fun is that you can fill with any flavor that you love! Below are filled with Cherry! YUM! 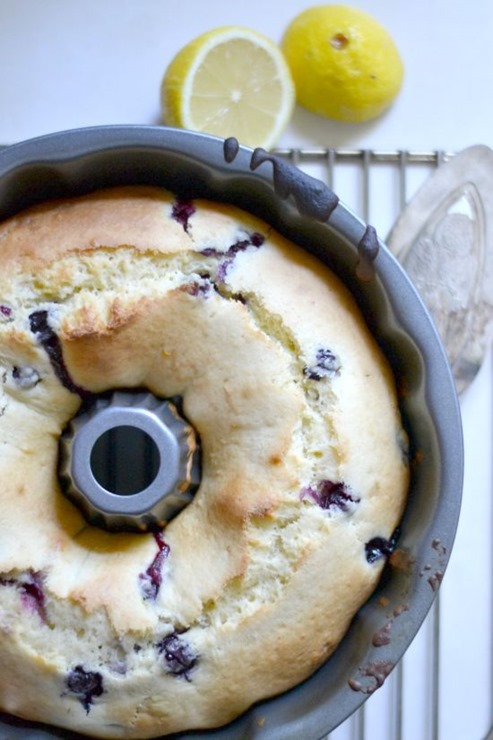 This Blueberry Lemon Quick Bread is a super hit any time of year! So quick and easy! 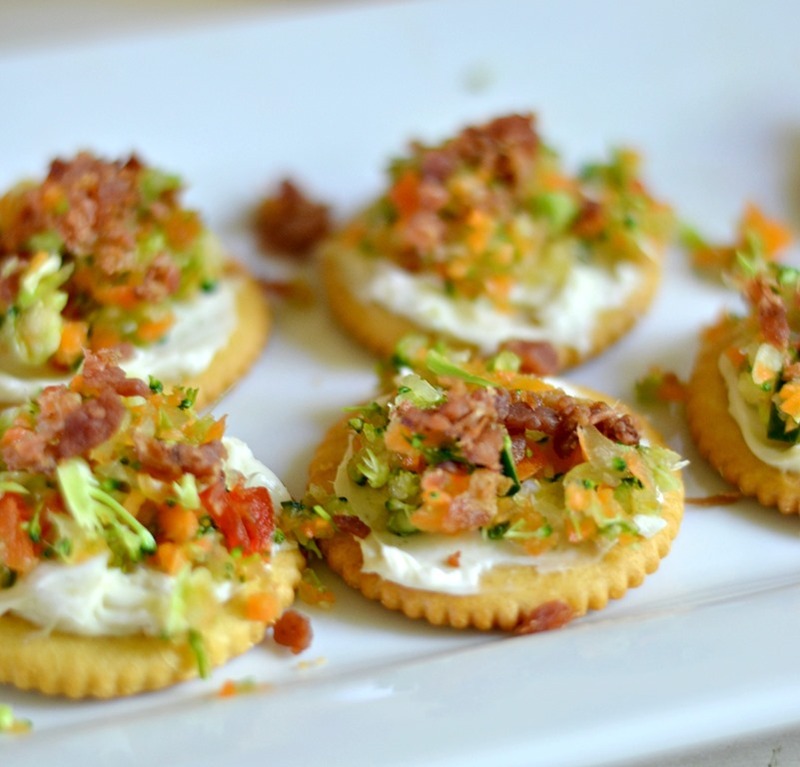 What would holiday recipes be without some appetizers…right!? Garlic Ranch and Veggie Appetizers will satisfy even your vegetable haters…yes they are that good! 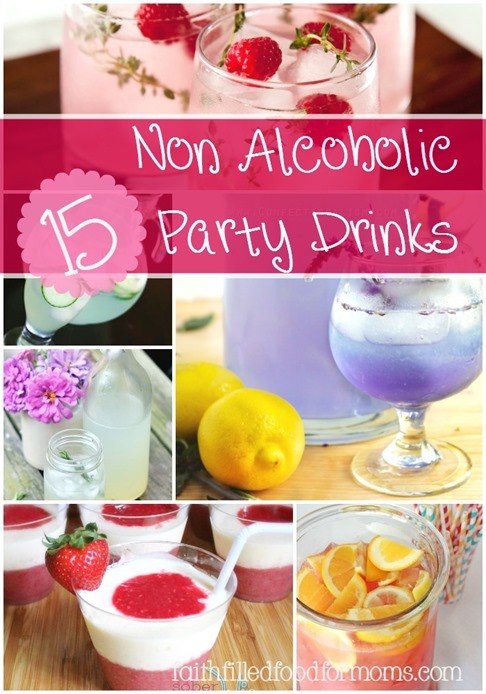 Need some Non Alcoholic Drinks for your special Holiday Gathering? 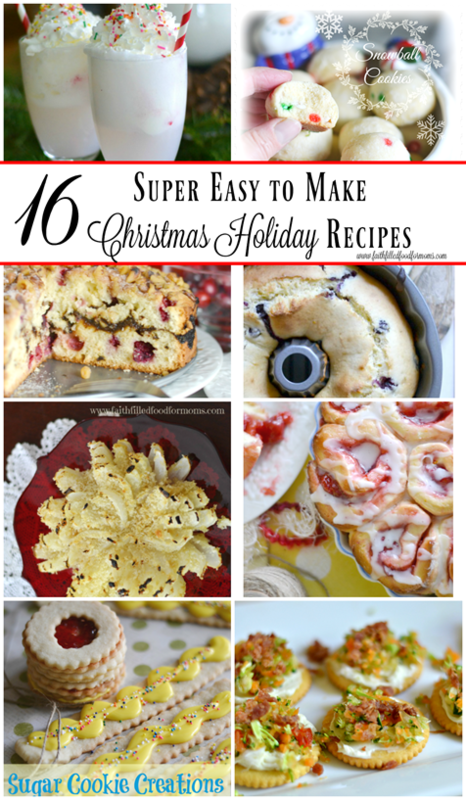 These Super Easy Christmas Holiday Recipes have been favorites over the past few years..so I hope you will enjoy! Most of all my friends…have fun this wonderful time of year. Be easy on yourself, plan ahead a little and give yourself time to enjoy the Christmas Holiday season.